It started with a phone call, it led to a gold mine. A little while ago we had a phone call from a new customer called Tom (@t800oms), I picked up the phone and was asked if we can do coilovers for Nissan Silvia S15’s (we do!). Being an S-Chassis owner myself I felt the need to enquire about the car, Tom was more than happy to talk about it and unbeknownst to me I was already down the rabbit hole. 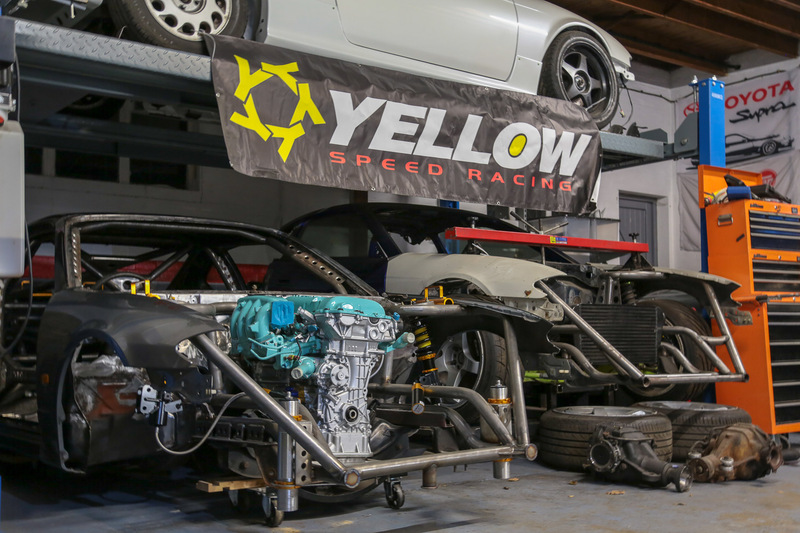 He told me that the car already had some air-jacks fitted, and was keen to run our suspension too – allowing him to stick to the same colour palette and rep the Yellow Speed Racing brand. 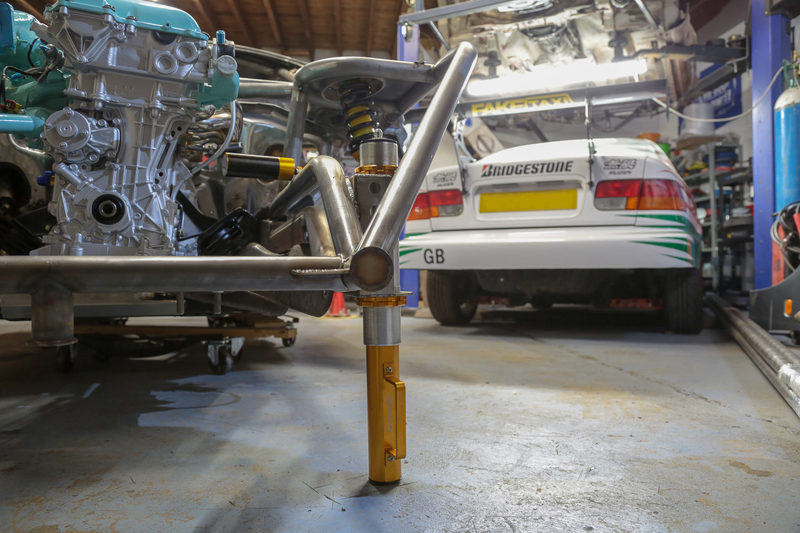 To make Tom’s new suspension a one off scenario he chose to go with external pigtailed reservoirs, letting him show off not only YSR’s handiwork but also to let his builder incorporate them into the design of the car. At that point we made a deal, I’d drop them off if I could shoot the car when I got there, and what you see here is the result of that. Nestled in the Lincolnshire countryside was a small slice of JDM heaven, not too dissimilar from the small shops you’d see dotted around japan. 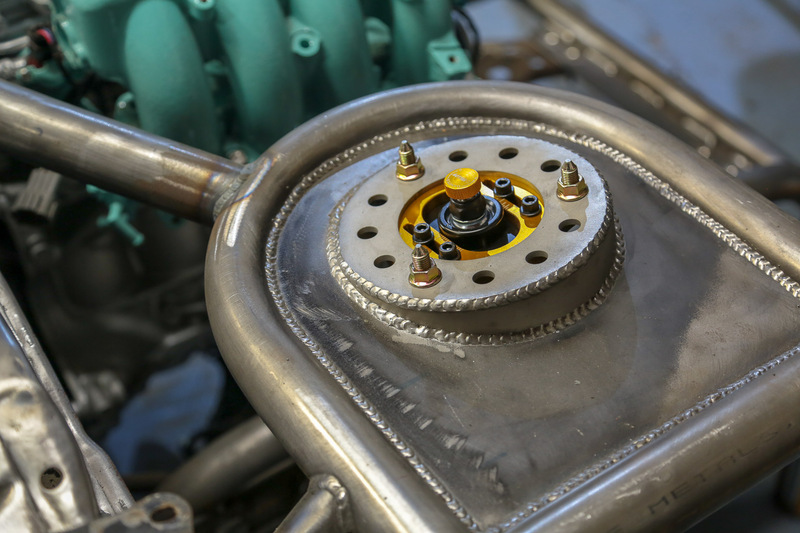 Where Steve (@sr_autobodies), the builder works his magic on not only Tom’s S15 – but a selection of wild projects from a multitude of different backgrounds. 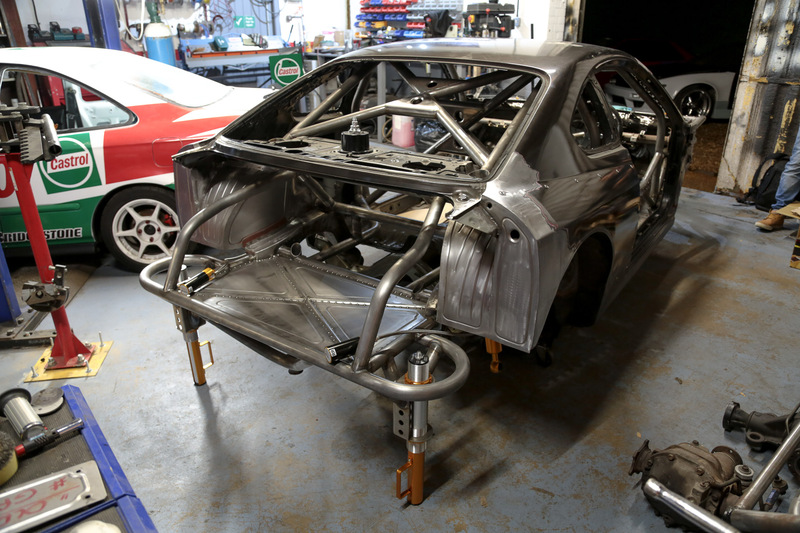 Lets just establish that this isn’t a race car, it is just a full on build, top to toe. 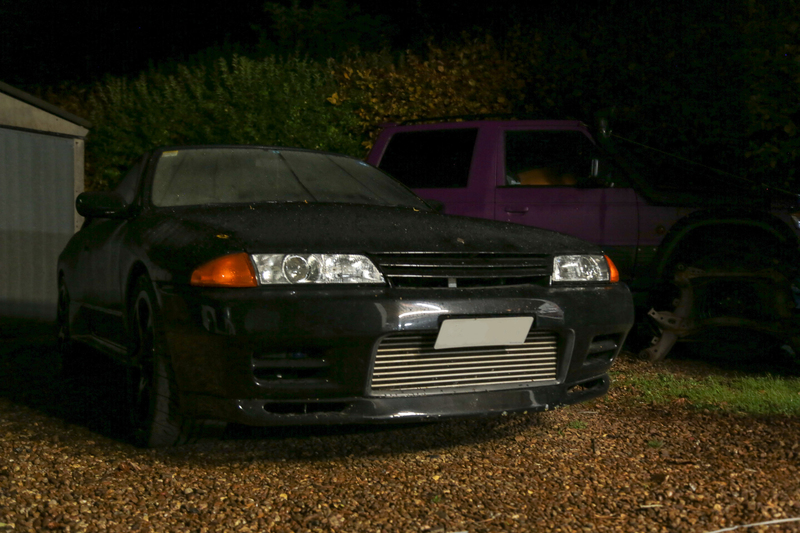 As I rocked up to the unit enclosing SR Autobodies, I was greeted with a couple of PS13’s as well as an immaculate R32 GTR – which is feature worthy in itself. As we chatted, more and more JDM niceties came to light, rare Parts Shop Max products, numerous bodykits. It’s safe to say the S-Chassis man in me was in Mecca. Having previously browsed through both Tom’s and Steve’s respective Instagrams I was well aware of the work going on, but there is a stark difference between photo’s and seeing something like this in the flesh. 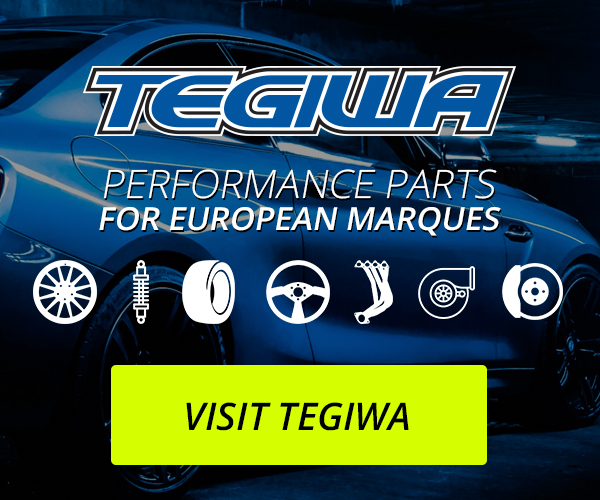 The biggest and perhaps most obvious modification to the car is, well the lack of original car. Tubing was always on the cards, but after kink in the chassis was discovered Steve urged Tom to send it from the cabin forward. And send it he did. 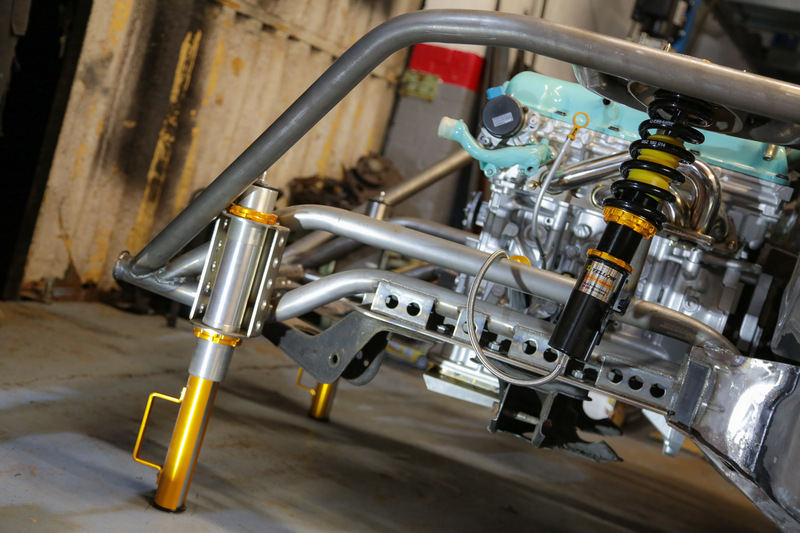 The frame overall matches a lot of the dimensions given by the OEM parts, meticulous measurement and careful studying has made fitting parts, like our suspension, a momentary job. However clever nuances have been made to make certain elements of the build a lot easier, access points for components way down the lines. A great example is the top mounts, whilst retaining their OEM bolt pattern, the design now allows for the mounts to be rotated. 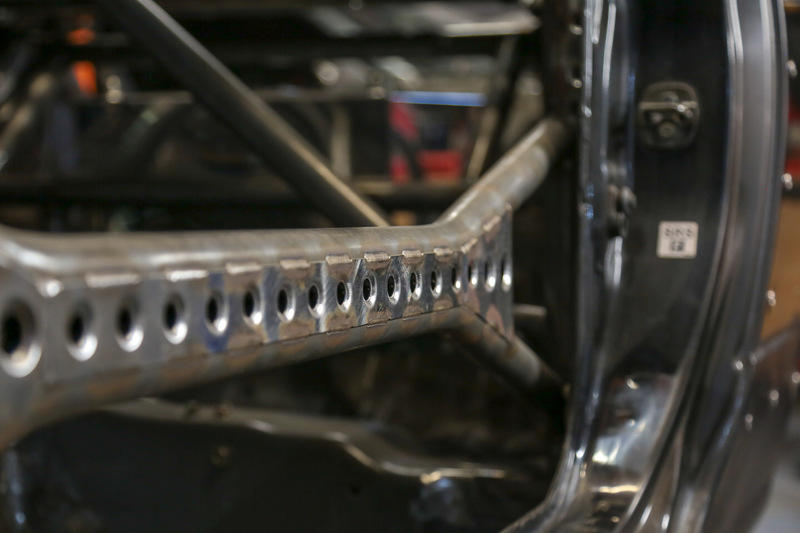 Such attention to detail has been continuous, our air-jacks have been mounted impeccably on the frame front and rear. Boxed within gusseted and dimple died mounts, not only providing a good looking display but an incredibly structurally sound platform for the car to be raised with. 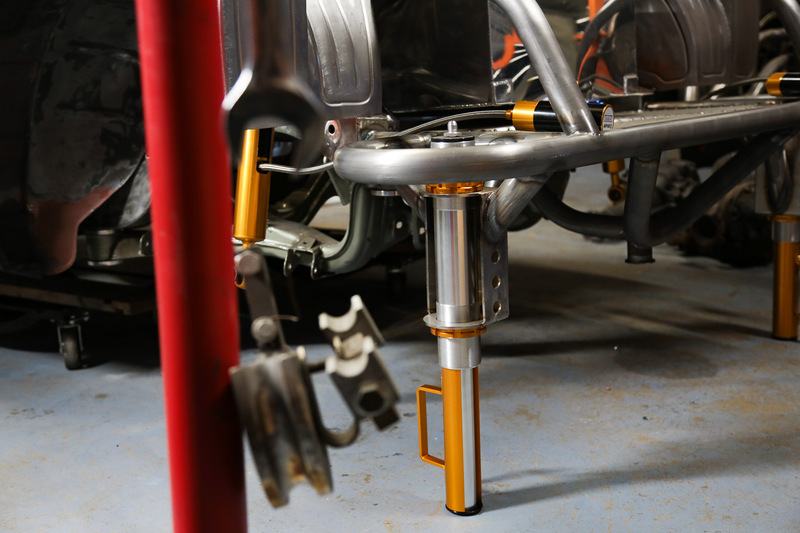 We all look forward to seeing the suspension reservoirs on show in the same manner! 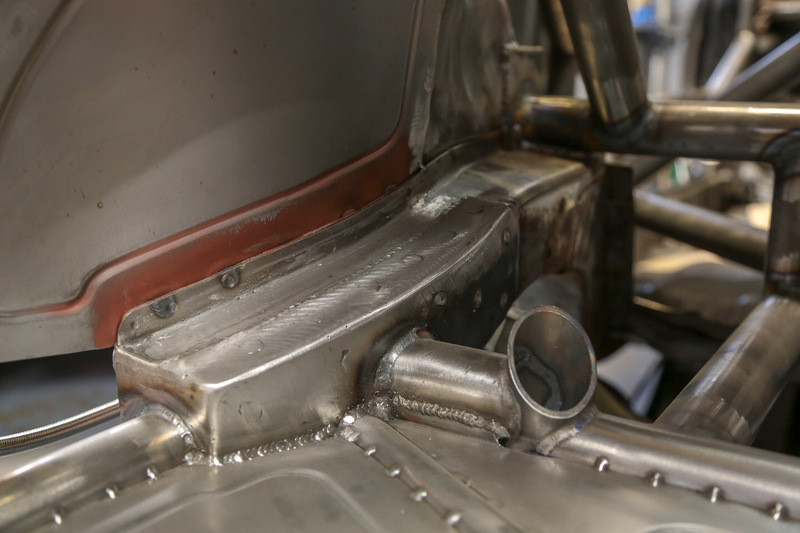 The efforts taken to tie everything in properly has led to some interesting practices in getting the chassis together, people having to put wire through windows to ensure a continuous TIG weld. 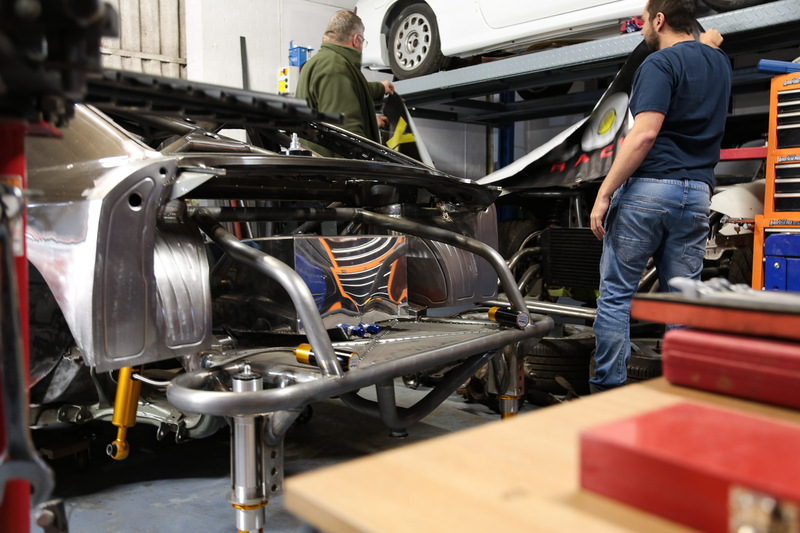 However the fruits of their labour can be displayed with ease, even in to the latter stages of the build the car will be able to be stripped down – and show off the handiwork gone into it. Right now the guys are a while off of that, and with all of the tube frame exposed this is probably the best time to see the chassis in its purest form. The more you look around this car, the more detail you see has gone into it, and its entirely functional. 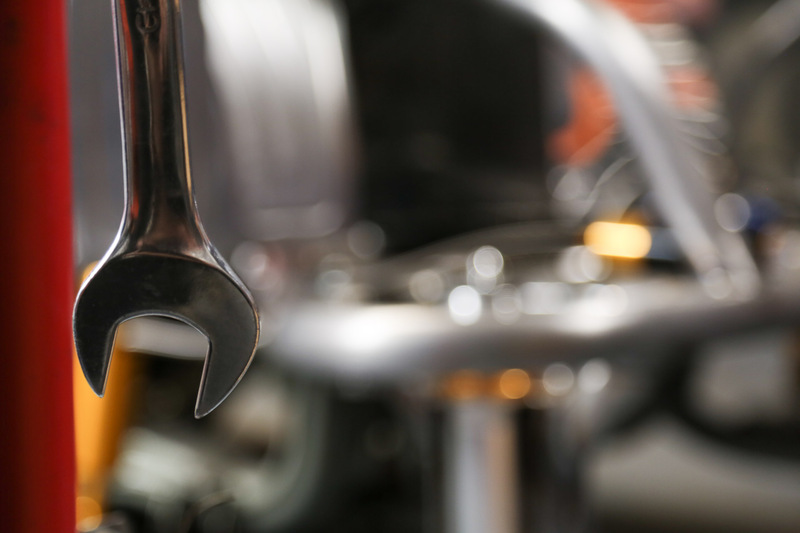 Again gusseted in all the right places, strengthening these key components then dimple dying it further to introduce more strength whilst shaving some weight off – lets not forget a lot of the factory has been binned off. Thus leaving the remaining chassis a tad more fragile then it would have been out of the factory, so this framework has righted that. 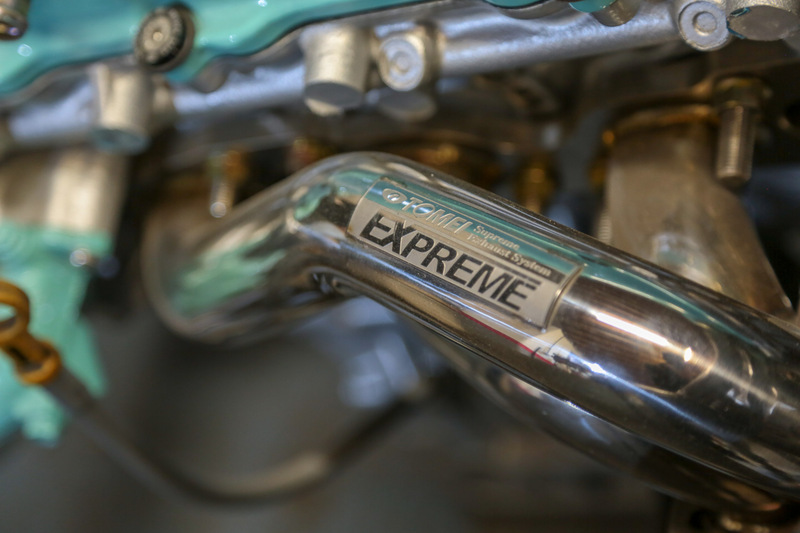 Incredibly there is yet more to do on this before prior to getting the engine buttoned up within the car, some parts like the Tomei Expreme manifold fitted to give an idea of the space the Notchtop SR needs. Steve will be doing his trademark Samurai style front end to finish it off, as well as tubs, to give it the full treatment. 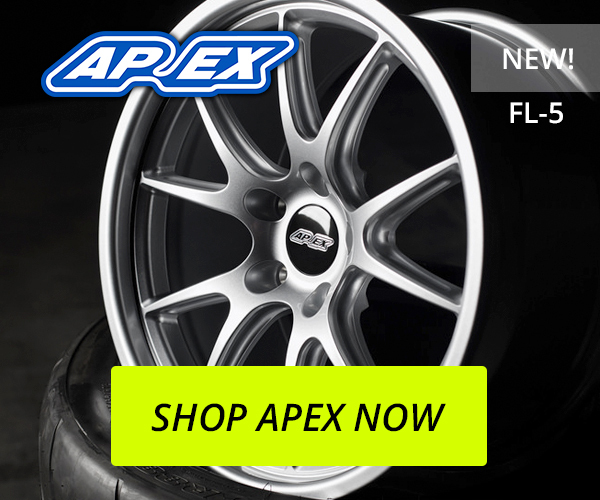 Right now this is a great way to show off the Yellow Speed Racing components that will be adorning the car, the custom Dynamic Pro Drift suspension will perform as good as it looks on the car – and the gold accents stand out beautifully on the car as it sits right now. I can’t thank Tom and Steve enough for letting me snap the build so far, and the brews, I’ll be sure to keep this build updated. It’s rare that you get to document progress such as so when it isn’t in close contact like our own M4 build, but this is the other end of the spectrum and I can’t wait to see the build take shape more. If you want to have a look at all the pictures, have a scroll through the gallery below. Click to see it all on Flickr.